Sunny Malik is a freelance Bollywood and entertainment journalist. His articles have been published in Ishq Magazine (Germany), The Asian Today, Asian Sunday and online on BollySpice, DigitalSpy, PinkVilla, Ikonz, OneIndia, UrbanAsian and Mirror.co.uk among other outlets. 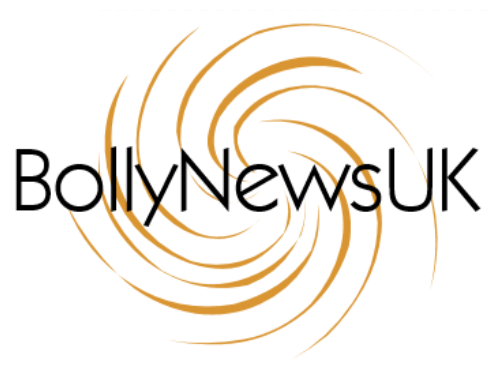 BollyNewsUK.com, a UK-centric online Bollywood portal, is also run and managed by Sunny. Sunny also specialises in social media marketing and has handled the UK social media campaigns for Bollywood films Highway and Happy New Year and The Asian Awards 2015.